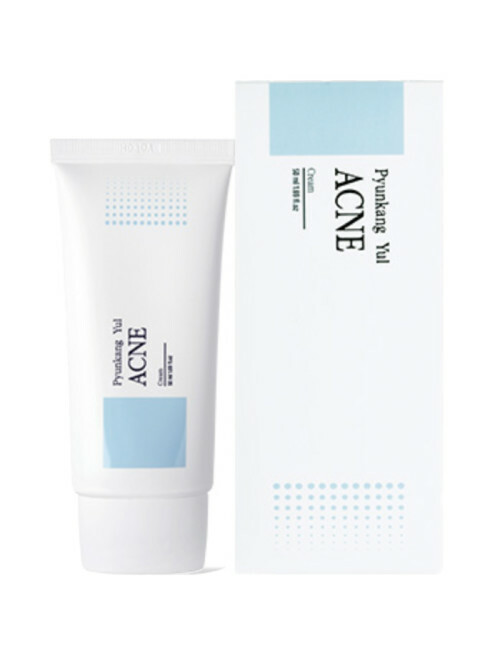 Developed by the renowned Pyunkang Oriental Medicine Clinic in Korea, an institution well-known for treating atopic skin disorders. Pyunkang Yul rejects the notion that cosmetics are simply another shopping item. Instead, they believe they are a means of protecting the skin. 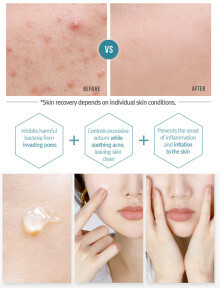 As such, they have opted to abandon trendy ingredients that are merely for texture or scent from their products to utilize only the minimum,safest components to protect and provide respite to your tired and irritated skin.Each and every ingredient used by Pyunkang Yul has been selected for being the most gentle and safe for skin. Finding and maintaining the oil and moisture balance in your skin is imperative to achieving healthy skin. With Pyunkang Yul, your skin will find its optimal balance for a glowing complexion. Pyunkang Yul is a cruelty-free brand! 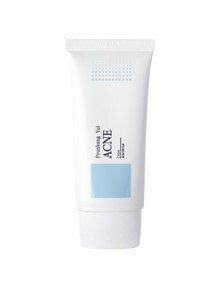 Acne cream is a gentle gel type textures cream which is easy to apply to the skin. 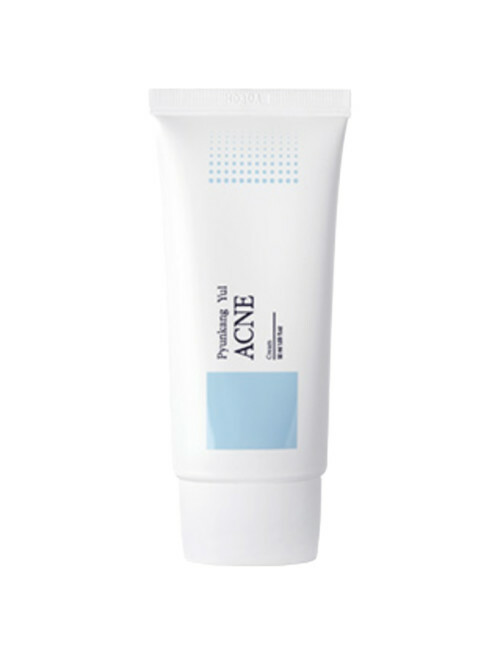 The cream keeps excessive sebum under control and fills the skin with moisture, striking the perfect water and oil balance. It also prevents bacterial invasion into pores and effectively soothes the skin, therefore specifically targeting acne. 1) Apply an adequate quantity of cream onto the skin.